she has been creating and learning the ways of the universe through any form of art she could get her hands on. Being raised in a family of all women helped her grow into a strong, independent woman with an amazing support system. The strong, feminine power that came from the combos are what drew her in initially. It's now been 5+ years since she was accepted into Tula Tribe Collective, with whom she's attended many workshops instructed by members of FCBD® including Carolena and Megha. She is beyond grateful for this form of dance and would love to spread it to more women so they may feel the same energy and empowerment as she does. For the world needs more empowered women. 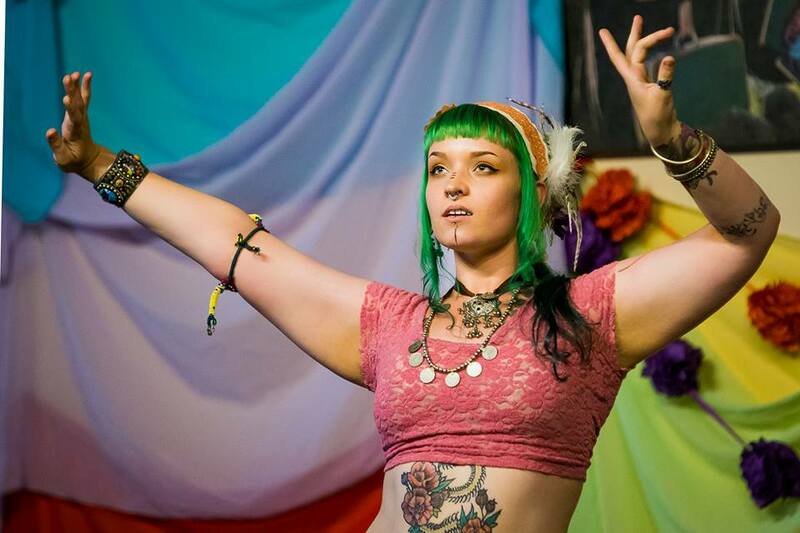 Dakota now lives in Greeley, Colorado where she teaches Beginner ATS Belly Dance® classes every Thursday at the ArtWerx Studio. 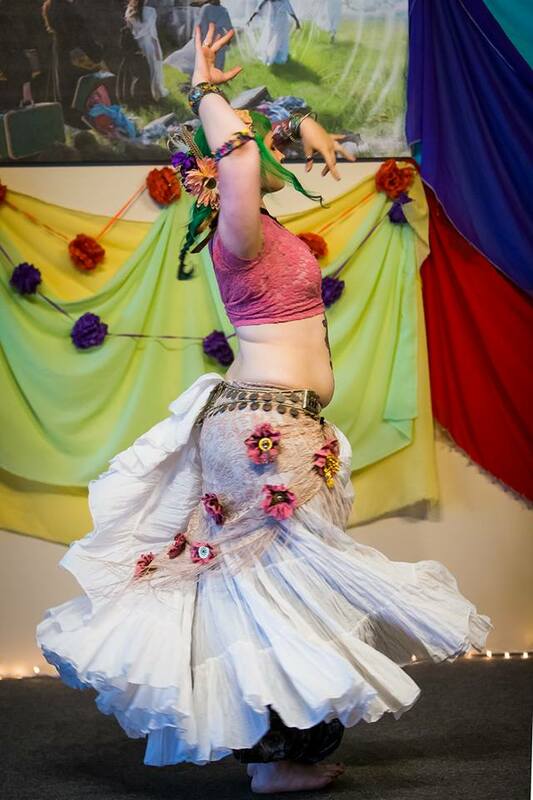 Loveland at the 2017 Summer Sunsational Hafla - Music: Crooked Muse by Beats Antique American Tribal Style Belly Dance®(ATS®) is a modern form of dance created by FatChanceBellyDance®(FCBD®) director, Carolena Nericcio. ATS® is an improvisational dance form created around the flavors of Northern Africa, Morocco, Spain, India and many other dances placed in easy to follow combinations that make you look and feel amazing.